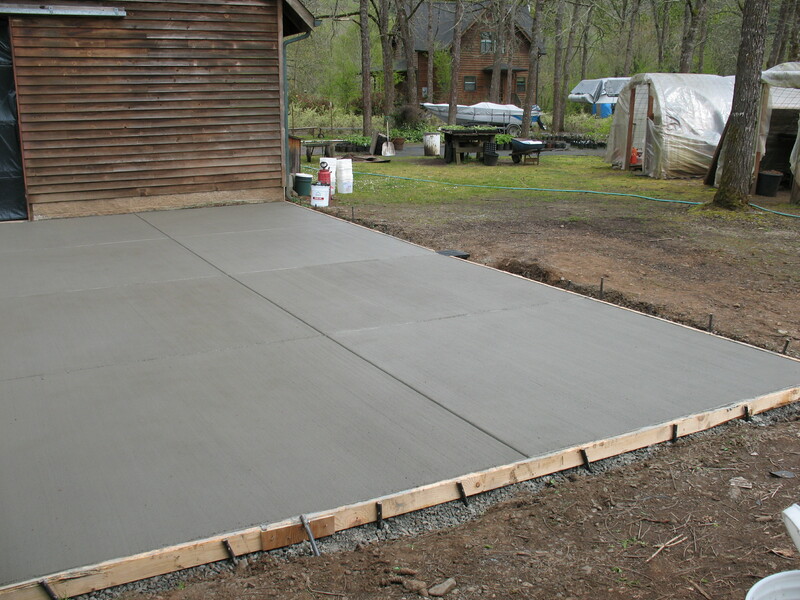 This land owner needed easier access to their barn and wanted to accomplish this with a concrete slab out front to adjoin the structure. 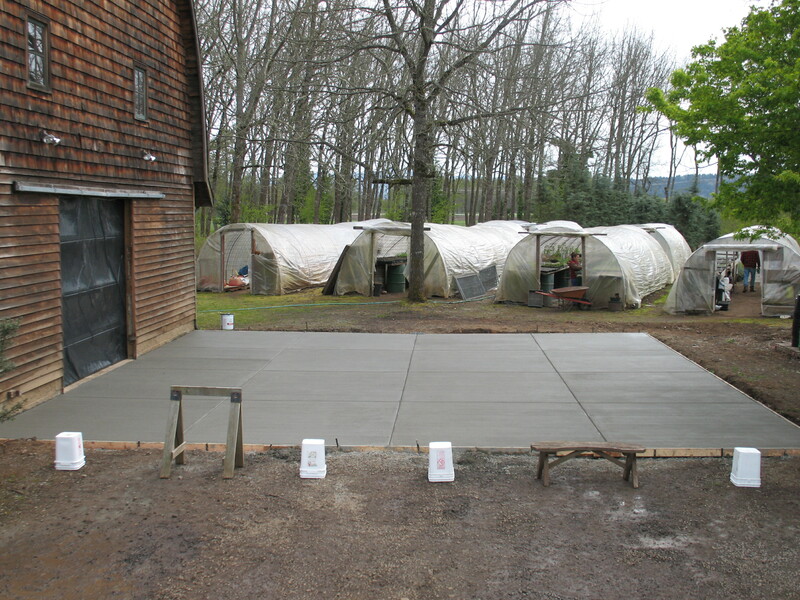 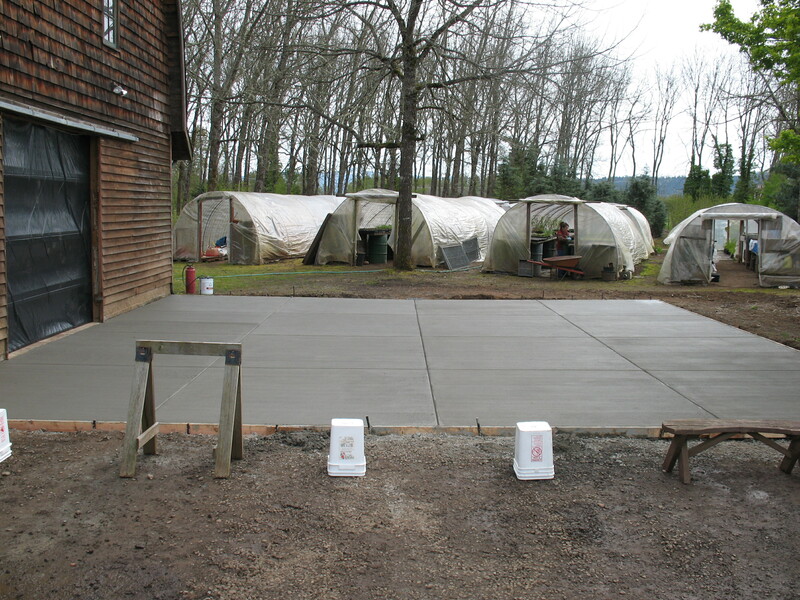 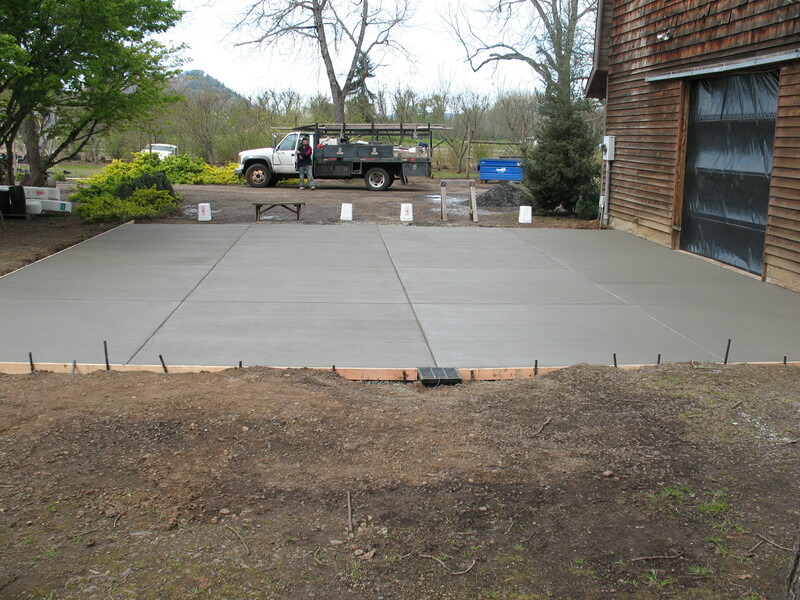 Careful attention was paid to ensure the barn doors continued to operate properly with the new slab and that the transition from the exterior slab to the interior slab was smooth. 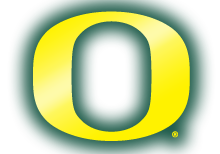 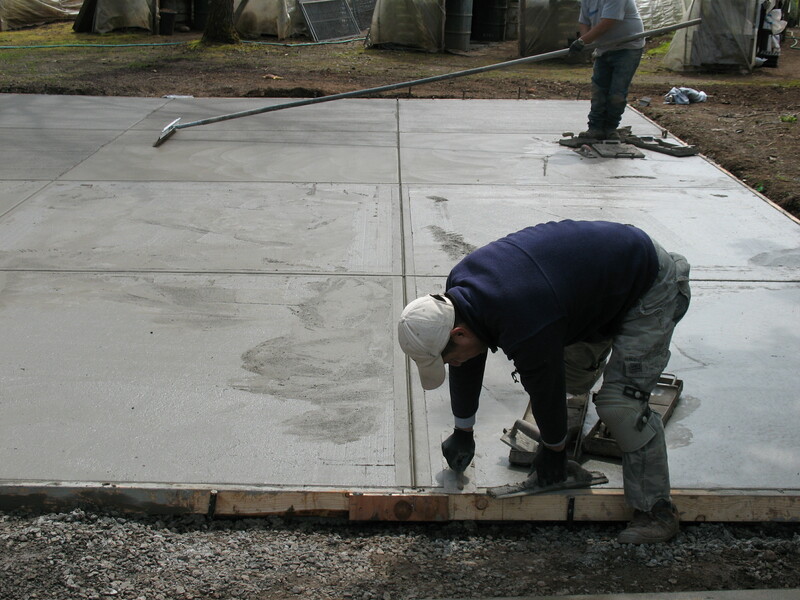 Also note the exceptional finish work on the final product — the lines are impeccably straight, the edges are square and the final finish is uniform. 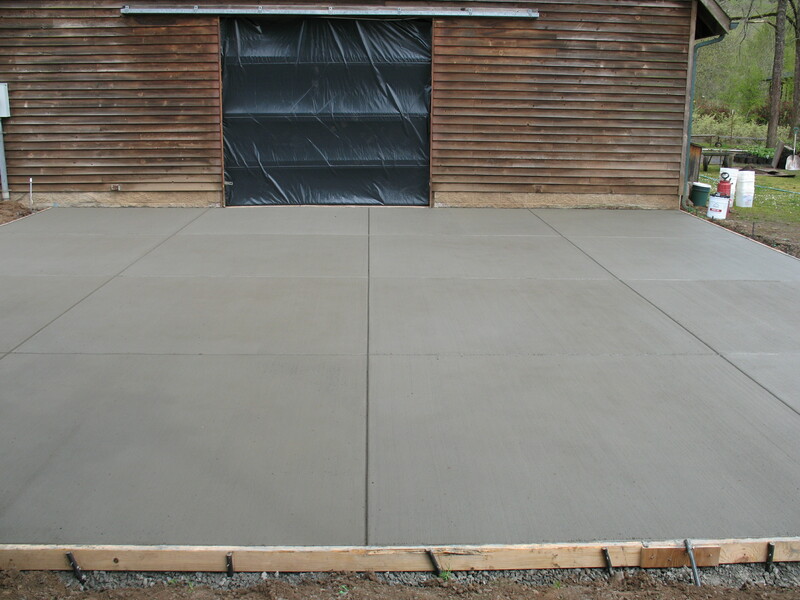 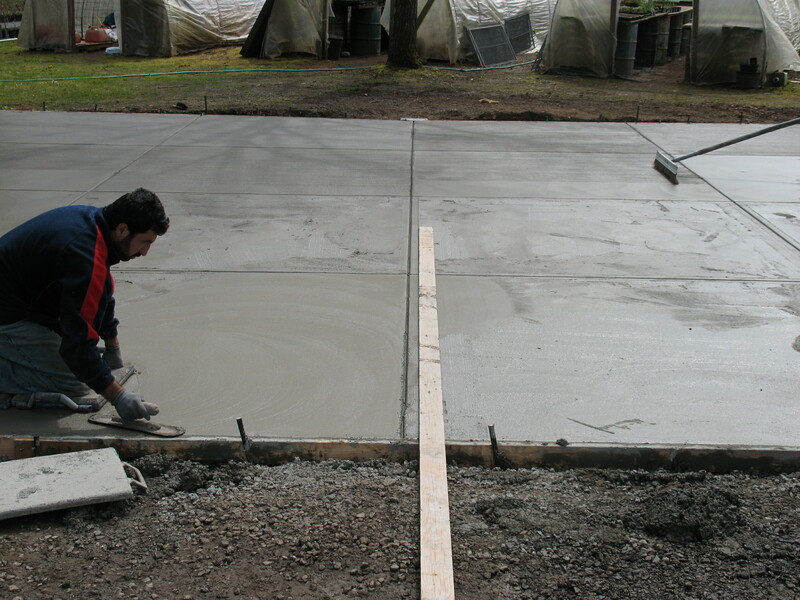 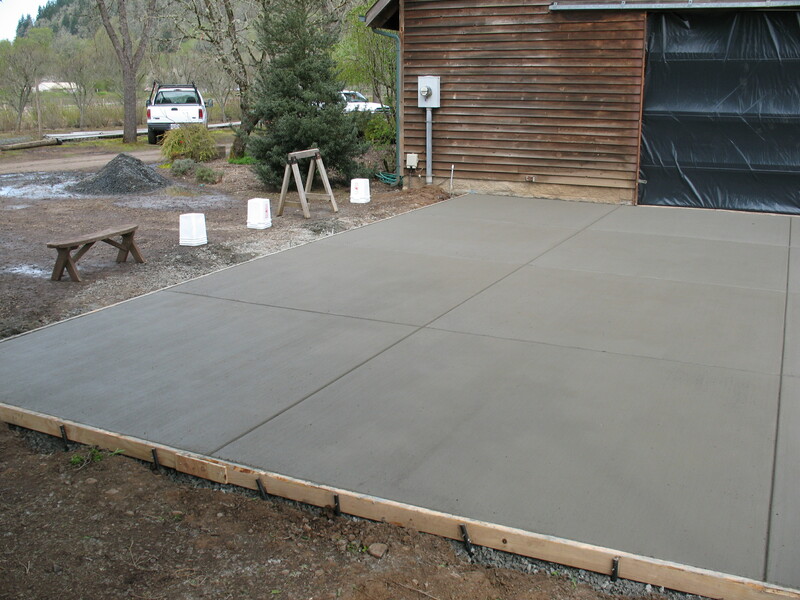 Read about our expertise in concrete!